2019 Cinco Ranch, Katy, TX Linebacker David Gbenda has committed to the Longhorns! This commitment is, in fact, one of the previous “shh’s” Bryan Carrington had tweeted out. 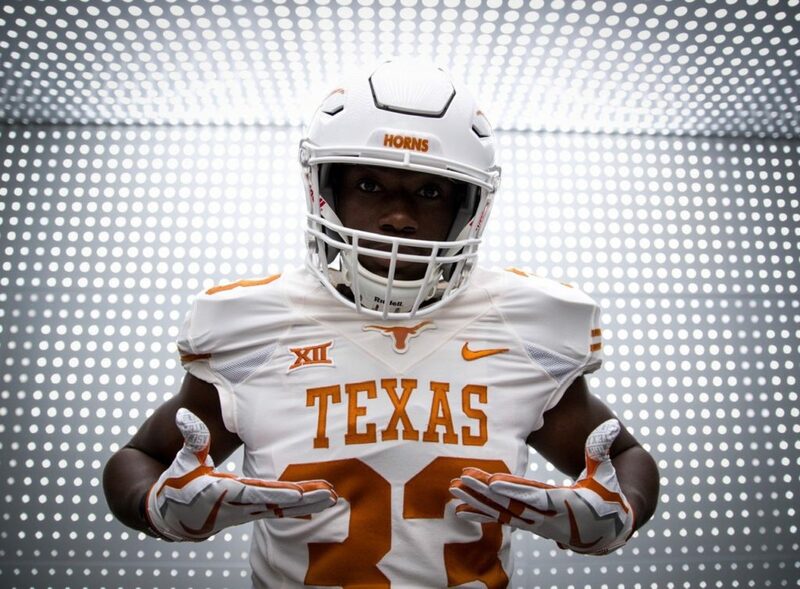 Gbenda was planning on releasing a video later in the fall, but it looks like his desire to be a Longhorn could not wait for the process to be completed! Really nice pick up for Texas! Hook Em!